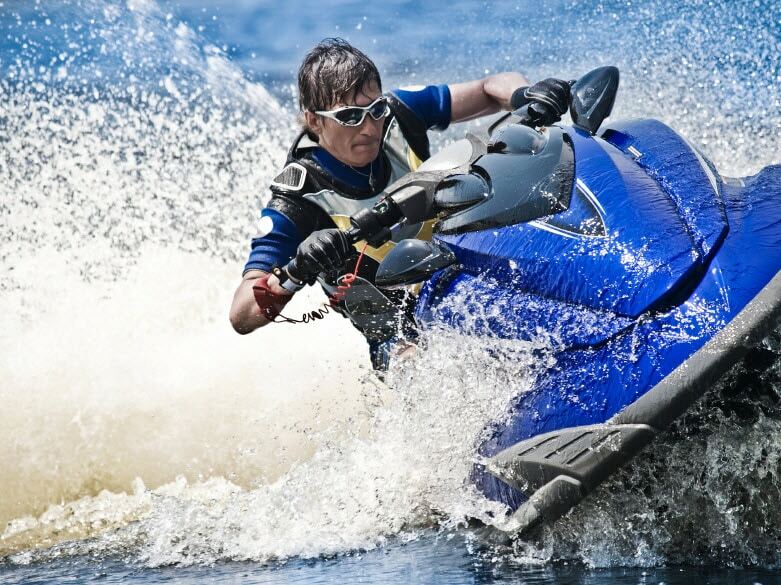 If you’re thinking of taking your jet ski or other personal watercraft out to enjoy a vacation in warm freshwater this summer, you need to be aware of a deadly health threat, Naegleria fowleri. This microscopic killer is a brain-eating amoeba that lies in wait in warm, standing water. While you probably have jet ski insurance to protect your watercraft, there is no insurance that can protect you from this menace. The latest victim was a 9-year-old girl from Johnson County, Kansas, who died July 9 from primary amoebic meningoencephalitis, an extremely rare but almost always fatal brain infection. The Kansas Department of Health says the girl likely contracted the infection from Naegleria fowleri amoeba while swimming in freshwater over Fourth of July weekend. According to the U.S. Centers for Disease Control and Prevention (CDC), the amoeba enters the body through the nose. After the start of symptoms, the disease advances rapidly and usually causes death within about five days. o hallucinations as the amoeba moves through the nasal cavity to the brain. Of 132 people infected with Naegleria fowleri in the United States between 1962 and 2013, only three have survived, according to the CDC. One survivor, a 12-year-old girl infected in 2013, was diagnosed early and treated with “therapeutic hypothermia” and the experimental drug miltefosine. Last year in Louisiana, health officials used chlorine to kill the amoeba which was found in the water supply. Identifying the signs of the infection is not easy because tests to detect it are available in only a few laboratories in the United States. • About 75 percent of diagnoses are made after the death of the patient. • The infection is most common in 15 southern-tier states (more than half of all infections occur in Texas and Florida. • Infections have also been associated with slip-n-slides, bathtubs and neti pots. • Infections linked to freshwater swimming mostly occur during the heat of summer in July and August when water temperatures peak and water levels are low. • The infection is not contagious and can’t be contracted from a properly chlorinated pool or saltwater. • Hold your nose shut, use nose clips, or keep your head above water when taking part in water-related activities in bodies of warm freshwater. • Avoid putting your head under the water in hot springs and other untreated thermal waters. • Avoid water-related activities in warm freshwater during periods of high water temperature. • Avoid digging in, or stirring up, the sediment while taking part in water-related activities in shallow, warm freshwater areas. There is no known way to control the occurrence of Naeglaria fowleri in freshwater lakes and rivers. 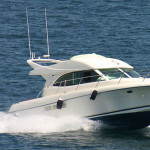 What you can control is avoiding paying too much for watercraft insurance by getting a free quote today. Will the threat of disease keep you from enjoying water activities? Feel free to share your thoughts in the comments section below. If you’re thinking of taking your jet ski out in warm freshwater, be aware of a deadly health threat from a brain-eating amoeba. 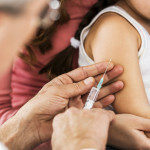 When Should Your Family Get Vaccinated?